As the number of public trails in the Upper Roaring Fork Valley grows, one group of users wants to make sure their voice is heard. Pitkin County is in the process of connecting more trails...and equestrians want to make sure they have access. 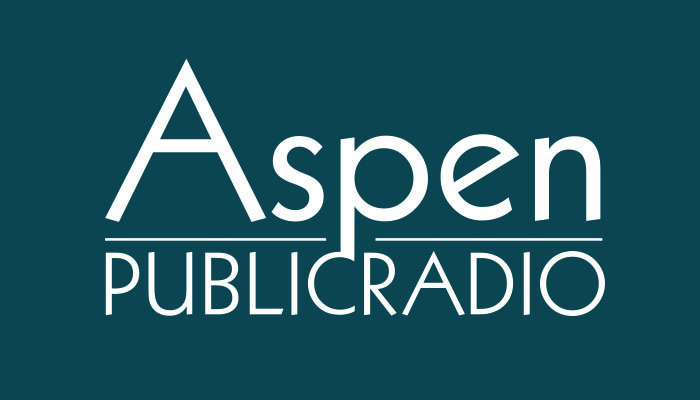 Aspen Public Radio's Roger Adams reports. “Its important that we all share the trails and work together. We’re so lucky that Pitkin County is going to be involved in enhancing these trails. That’s Carol Dopkin, president of the Roaring Fork Valley Horse Council. The group was formed in part to give weight to the needs of equestrian trail users. Dopkin says years ago when she would appeal to county officials about how to make trails safer for horses and their riders she was a lone voice. Today the Horse Council has about 80 active members and greater influence in trail decisions. It’s similar to how mountain bike riders have organized around access to trails. In Colorado, horses have the right of way on all public lands trails. 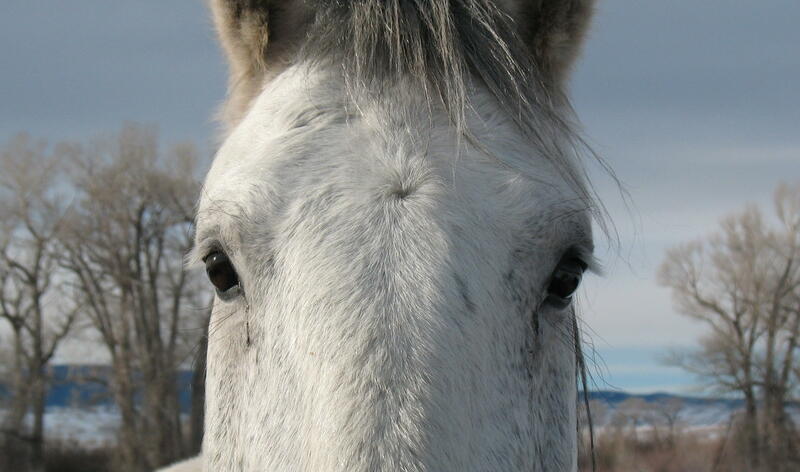 This evening (Thursday 12-5-2013) in Aspen, the horse council will hold its regular meeting and the issue of expanding the network of trails will be a central discussion. The equestrians will see a presentation on trails from Pitkin County Open Space officials. It is a balancing act for the county; to have a network of heavily used trails far from any authority. Tom Detweiler chairs the trails committee for the horse council. In Colorado, horses have the right of way on all public lands trails. This means that other users, hikers, bikers and all motorized vehicles must stand aside to let horses through. Next spring the Roaring Fork Valley Horse council will begin a public education campaign about trails and horses. And, says council president Carol Dopkin, the group will hold meetings with other organized trail user groups like mountain bikers. The trails presentation and horse council meeting will be this evening at the Rio Grand Room in Aspen. "Horses for Heroes" from Aspen Public Radio on Vimeo. Drive about 20 miles north of Reno, Nev., into the barren scrubland and you're sure to see "wild" horses — more than 1,000, in fact. Just not in the wild. Laura Leigh calls several mares to the edge of the dusty corral. She's a regular at Palomino Valley National Adoption Center. The horses eagerly rub their muzzles against her, their coats hot from the midday sun. "We got to get you a home, don't we?" she says to one of the horses. "This one will let you scratch her withers and put your hands on her legs. You're adorable, aren't you?"